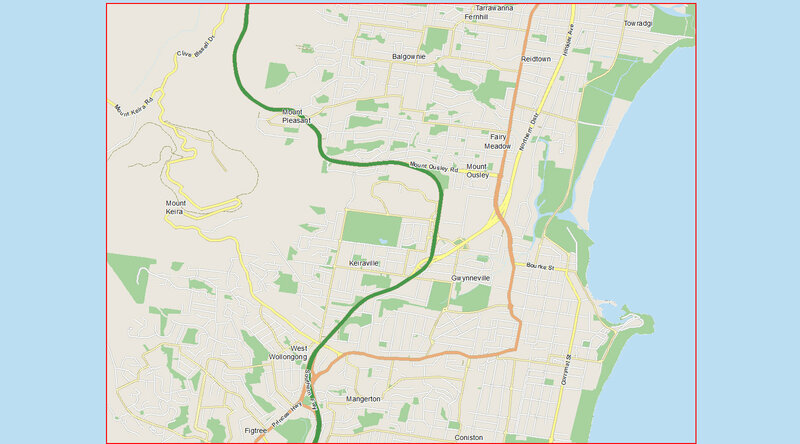 As a Mapinfo Professional trained user starting ArcMap for the first time I was comforted by the presence of some familiar looking buttons for map navigation and standard functions like saving and printing. 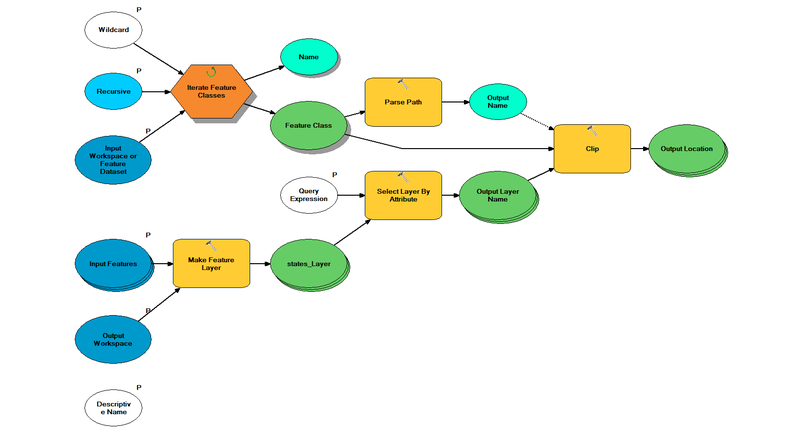 This entry was posted in General and tagged ArcMap, Mapinfo on June 1, 2015 by Nathaniel M.
Modelbuilder is often an afterthought to most GIS analysts, however, it can be a powerful tool when it comes to building and replicating complex workflows, as well as automating those boring, tedious tasks. Iterators are unique to models, and allow you to loop through a process on unique values, tables, layers in your map document, or even workspaces. Let’s have a look at iterators, and how you can use them. This entry was posted in General and tagged ArcGIS, ArcGIS for Desktop, ArcMap, Automation, Data, Desktop, geoprocessing, iterators, ModelBuilder on April 17, 2014 by Ebony W.
If you’ve started using 10.1 you’ll notice the new service layer credits of basemaps appears in the layout window. What you might not know, is that while you can’t remove the service layer credits due to licensing agreements, you can move them using the dynamic text function. You’ll then have the flexibility to move, resize, and change the font of the text. 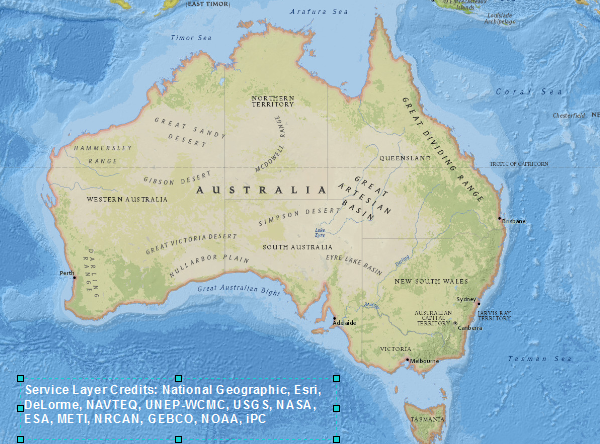 This entry was posted in General and tagged ArcGIS10.1, ArcMap, Desktop, service layer credits on July 12, 2012 by kpullman. I’ve had a few requests in recent training courses for a model that will clip a base dataset to a specific project area. Say, for example, you have several regional datasets like roads, rivers, cities, and vegetation, and you need to clip them all to your study area. What’s a quick and easy way to do it? I recently found this great geoprocessing model called Workspace Clip. This model takes base data stored in a workspace folder, geodatabase, or feature dataset, and creates a subset based on a study area. 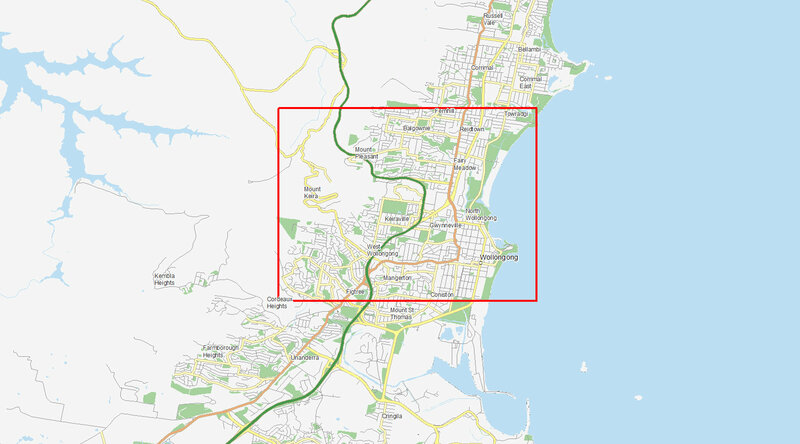 If, for example, I have an urban planning project for an area in Wollongong, I can run the model to create a subset of my regional data based on my project boundary. You can see the output below. The top image shows the original dataset, and the bottom image displays the clipped output. The model quickly created base data for my new project, so I can begin analysis and planning faster! 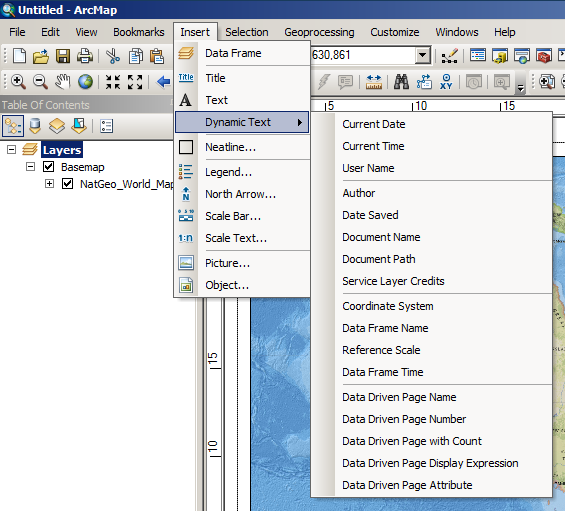 This entry was posted in General and tagged ArcGIS Desktop, ArcMap, Data, geoprocessing, models on June 13, 2012 by kpullman. After all the fuss recently about the iPhone tracking your location, I thought I’d have a closer look at the data to see what Apple (or any other prying eyes) could possibly know about me from the data being stored on my phone. What I found was surprising – but not in the way you might think. 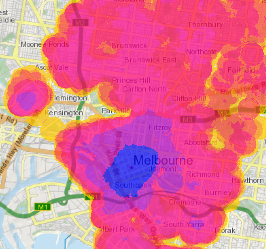 This entry was posted in General and tagged Analysis, ArcMap, Density, iPhone on July 5, 2011 by Thom M.